Posted on 01/16/2017 Could You Be Suffering From High Frequency Hearing Loss? The sense of hearing is our gateway to communication with everyone and everything in our environment. All too often, as hearing sensitivity decreases, so can quality of life. When we do not hear conversations clearly, we tend to start pulling away from activities and events that once were enjoyable. Almost 50 million Americans have hearing loss in at least one ear, including 1 in 5 teenagers. More concerning is the fact that fewer than 10 million of those individuals take the steps necessary to improve their hearing. Hearing loss can occur at any age and is becoming more prevalent in younger populations due to an increase in noise exposure. Hearing loss is common in children and can impact social skills, as well as speech and language development, all of which can also affect academic performance. 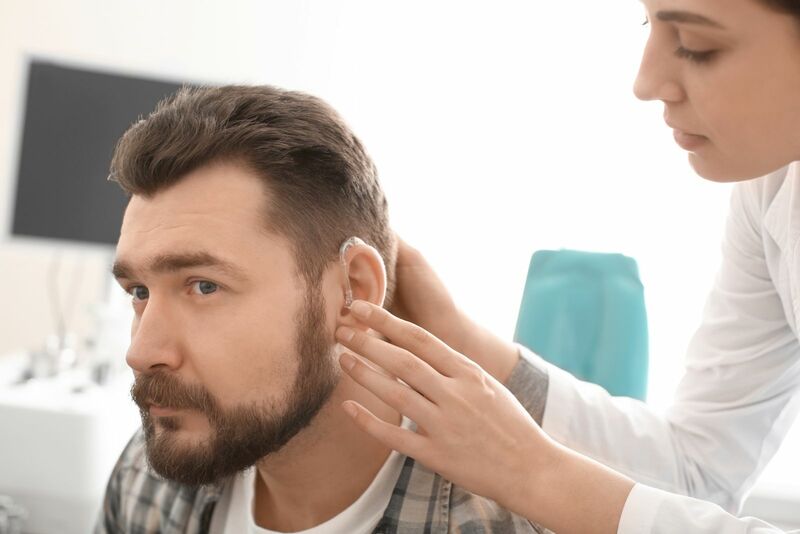 Taking action to treat hearing loss and improve communication can not only increase a person’s quality of life, but can also provide an increase in self- confidence. By combining the advancements in technology and a great support system, individuals experience great success when treating their hearing concerns. The most important factor is treating changes in hearing early on. Individuals who address their hearing needs sooner have an improvement in overall outcomes compared to those who wait.